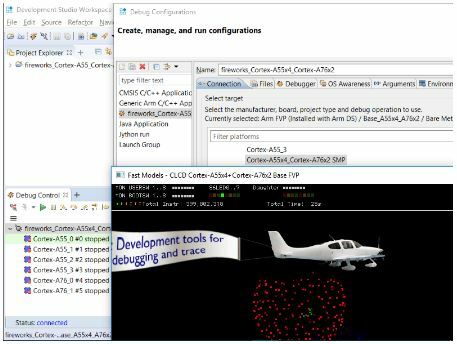 – Arm Development Studio is the most complete end-to-end development environment for all Arm-based SoC projects. From fast IP evaluation to shipping an optimized board support package (BSP) for your SoC, Arm’s flagship tool suite provides a single solution for semiconductor companies to adopt throughout the product lifecycle. 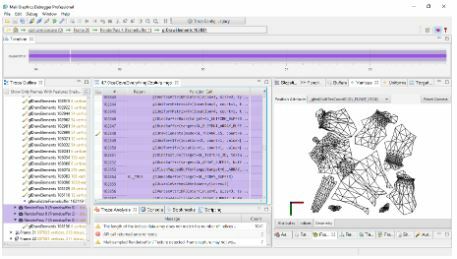 With an improved user experience compared to previous generation tools, Development Studio contains the flexible Eclipse IDE. It enables intuitive source code editing, project management and integration for several productivity plugins, such as version control. Best of all, it is just as effective working on Linux or Windows host platforms. 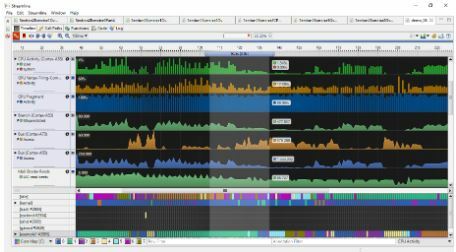 Streamline is a system-wide analysis tool for Linux, Android and bare-metal embedded systems. It captures performance information from the CPU, GPU and OS, giving developers better insight into how software executes. Streamline helps developers quickly zoom in on bottlenecks, multi-threading issues and inefficient resource usage. With the visual end user experience being as important as how fast code runs, tracing graphics code, like OpenGL ES, Vulkan and OpenCL API calls and understanding complex frame effects helps to identify and resolve issues quickly. 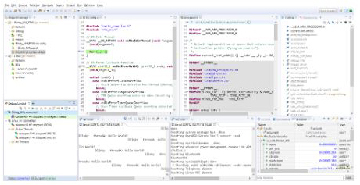 Supporting Android and Linux Arm-based targets, Mali Graphic Debugger intercepts all calls, analyses their application and identifies areas for optimization. 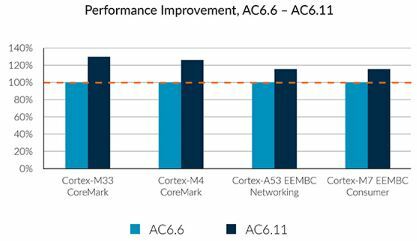 Arm C/C++ Compiler leads the way in performance, code density, architectural accuracy and safety for bare-metal and real-time OS applications on Arm. 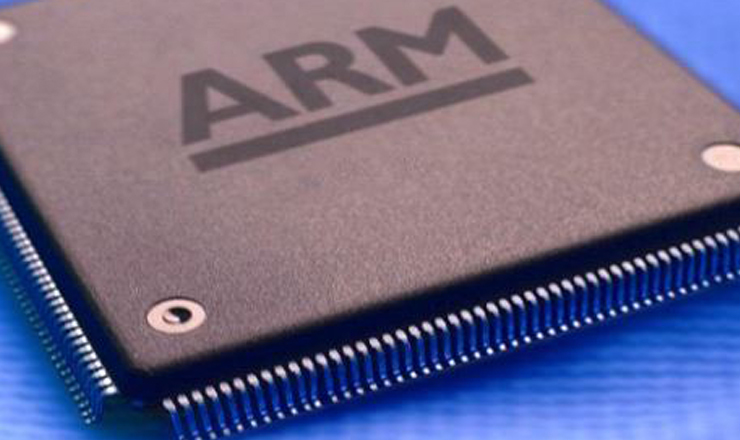 Based on over 25 years of investment in compiler technology and developed alongside the Arm architecture means that the Arm Compiler builds the most efficient code possible for Arm processors. 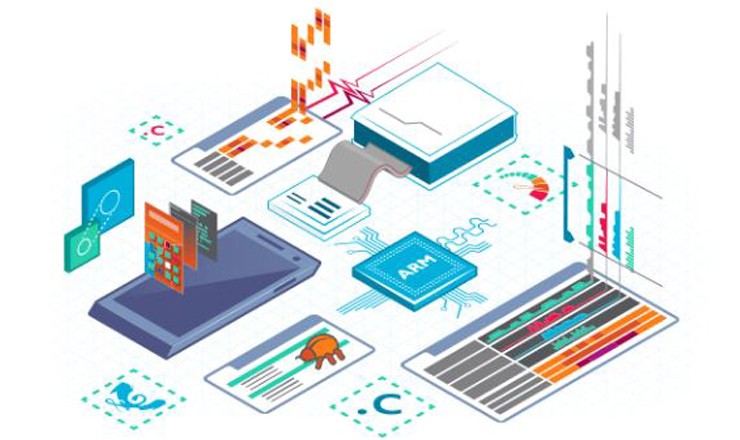 With the ability to easily connect to Arm Cycle Models, you can develop bare-metal software early as well as accelerate system-level debugging. Or alternatively when connecting to Arm Fast Models, developers can co-design software before hardware availability. Both options power accelerated SoC design.